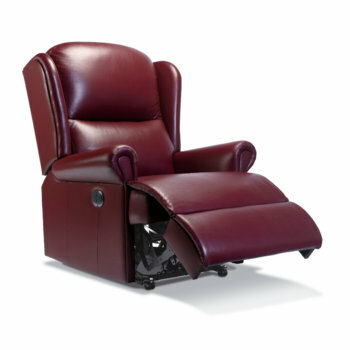 Anglia Recliners have been providing customers across Newmarket with the highest quality recliner furnishings since 1993. 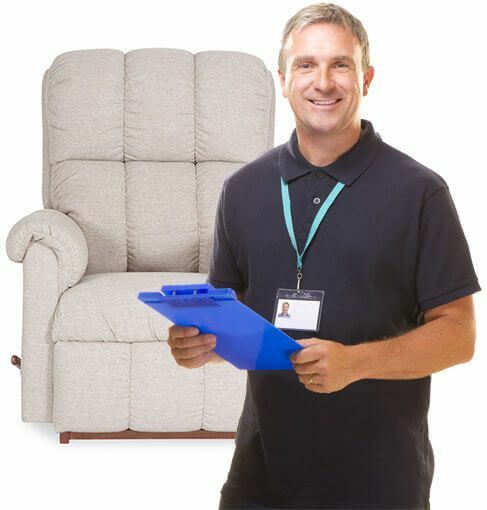 Our knowledgeable team of professionals are dedicated to providing seating solutions that meet our customers’ specific tastes, needs and preferences. 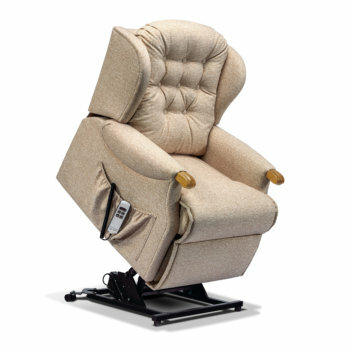 Whether you require an electric recliner to increase your comfort and mobility with ease, or a stylish manual riser recliner chair to suit your home décor, our no-pressure sales team are always happy to help. Not only do we provide first class recliners, but our fully stocked showrooms also display a range of beautiful sofas, suites and chairs. Our extensive selection boasts five main manufacturers, from the premium quality of Sherborne, La-z-boy and stunning Parker Knoll, to our luxury Himolla, Stressless and Celebrity furniture. 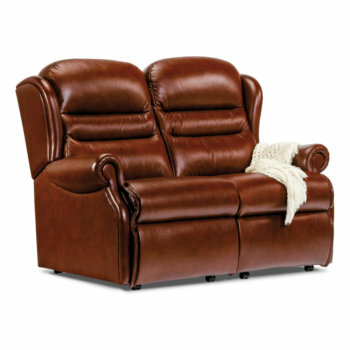 Our furniture is available in both classic and modern styles, with a choice of beautiful fabric or real leather upholstery, as well as different size and operational options. For more information regarding our fantastic services within the Newmarket area, or to speak to a member of our friendly team, do not hesitate to give us a call or drop into one of our fully stocked showrooms today.